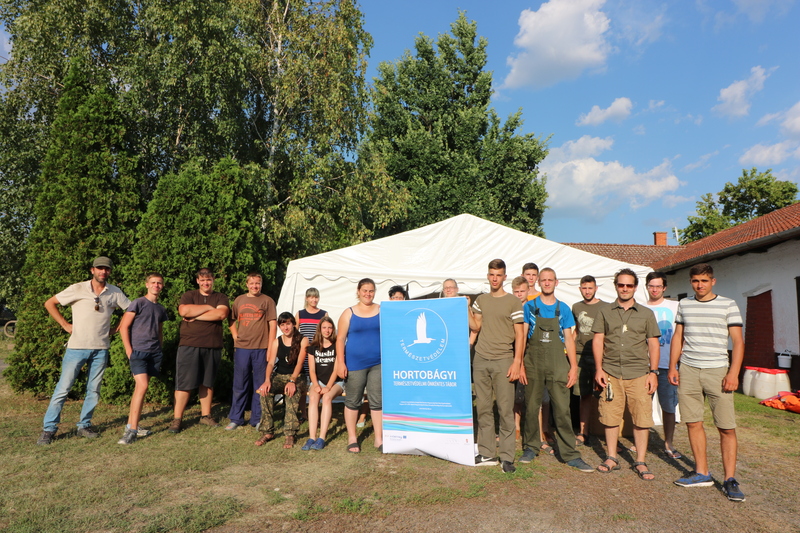 The participants of the camp were accommodated in the Ökotúra guesthouse and camping, located in the village of Hortobágy. 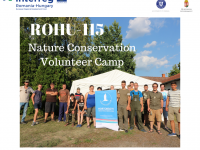 20 Hungarian and 20 Romanian young people volunteered to participate in this camp, undertaking environmental conservation activities. 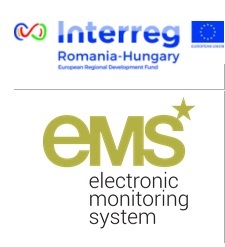 The initiative was based on the idea of the two partners (RO and HU), which is implemented in a cross-border project „FROM ONE BRIDGE TO ANOTHER” (ROHU 115) in partnership with Sălacea Commune. cleaning aviaries in the Hortobágy Bird Park. 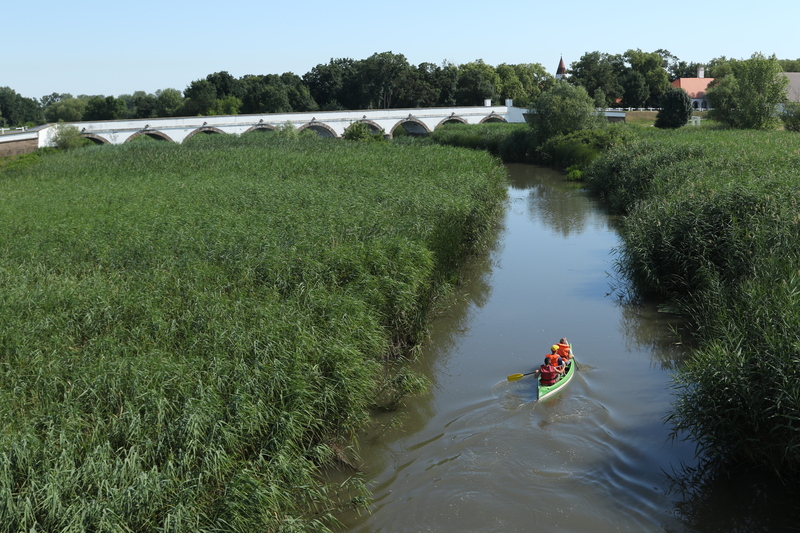 The participants of the camp became acquainted with: the bird fauna and its secrets, the bicycle paths, the environment of Hortobágy, the herbs, the stars and the fauna of Hortobágy. 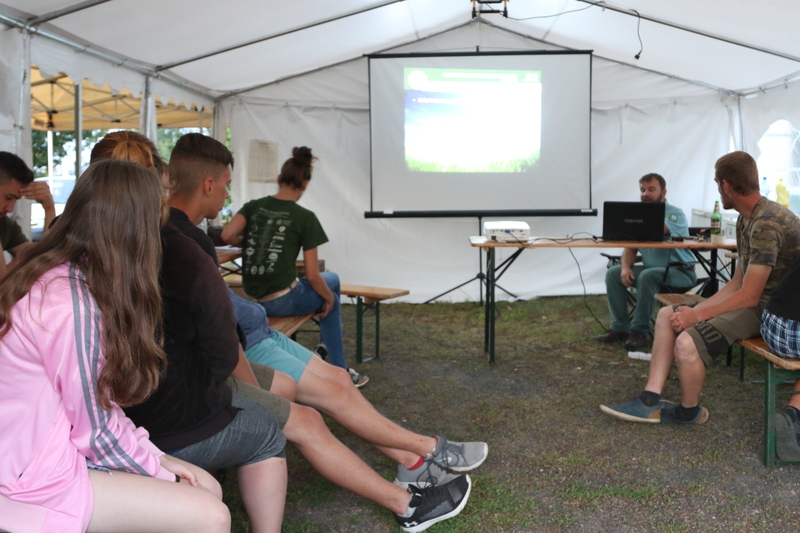 In addition to environmental protection activities, there was time allocated for watching documentaries, attending presentations and participating in discussions on different topics.